Team Infinitri is a USAT Certified and Sacntioned Club, and offers multisport coaching for all levels of athlete from novice to advanced. We coach short and long course, and our coaches have expertise in all areas of triathlon, including Masters Swim, USA Cycling, Ironman Certification, and Hunter Allen Power Certification. Team Infinitri is also a USAT Youth and Junior Certified USAT Sanctioned Club, and we coach children as well as adults. Bring your whole family! 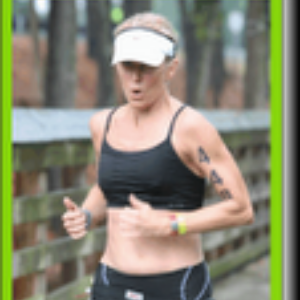 Team Infinitri Head Coach Laura Hartman is a USAT Adult and Youth and Junior Certified Coach, as well as a USMS Certified swim coach and NASM Certified personal trainer. She is proud to present assistant coaches Anthony Beck, Sean McCarthy, and Ken Meadows that bring an enormous amount of range to our coaching staff; including USAC Cycling, Hunter Allen Power Certification, Physical Therapy, Strength and Conditioning, and yoga. We offer race course and winter training camps, a youth and junior summer camp, one on one coaching, as well as group coaching and personal consultations. Success. Coach Laura Hartman has been notified of your message.